Instead of #TBT, I experienced #FWF (Frolic With Friends) on Friday. Yes, I frolicked with Kate Ferrant-Richbourg and Ava Motherwell. Renaissance Women, both entrepreneurs, I’ve been acquainted with since the early 1990s. Kate, http://katerichbourg.blogspot.com/ a jewelry educator and author, and Ava, http://wholebeadshop.com/ an avid collector of German vintage glass beads and buttons, partnered at Kate’s studio in South SF. It was a relief to greet the fog in San Bruno, while escaping the heat in Los Gatos. Ava has cultivated a relationship with bead warehouses in Europe through the years. 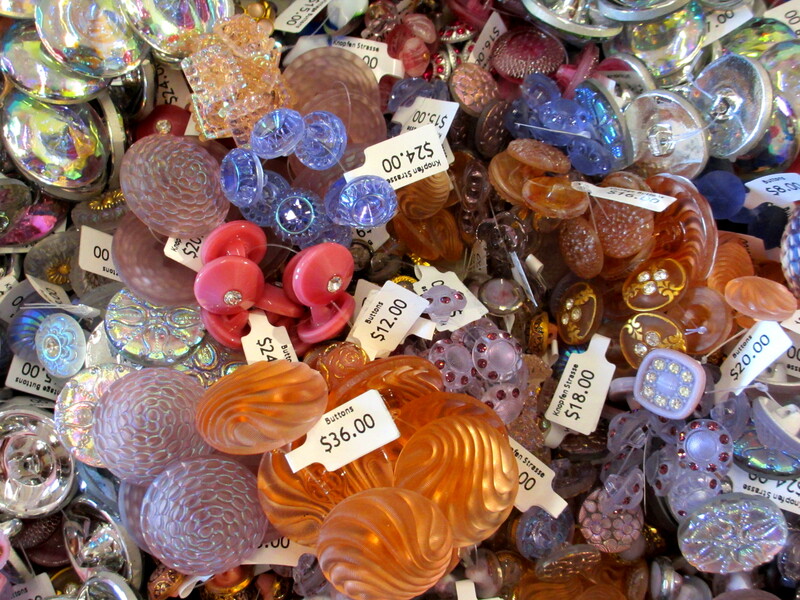 Her expertise and and love of glass shares with collectors an array of beautiful pieces of history. 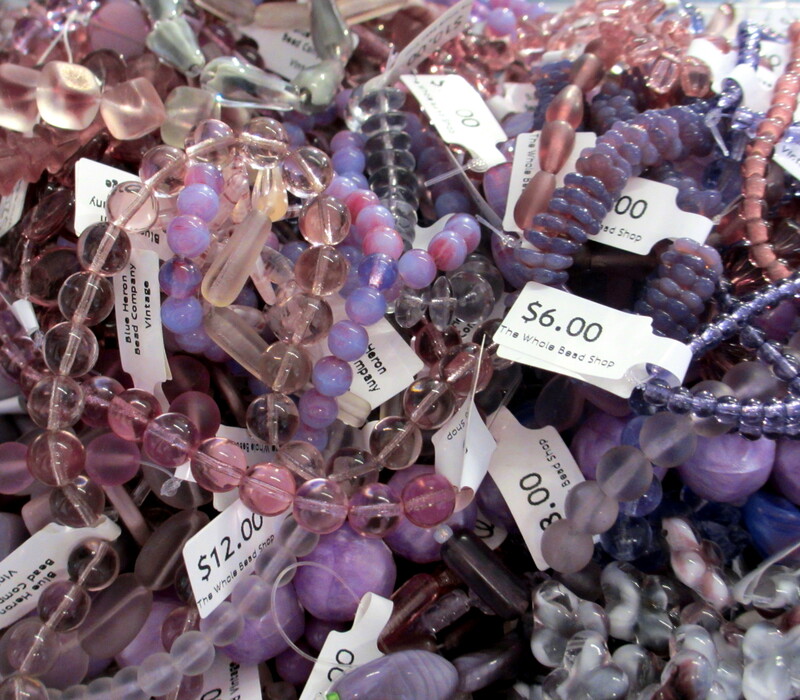 The diminishing supply of vintage glass beads found in the last German warehouse captures and records the skill and history of a dying craft. Consistently published in jewelry magazines, Kate appears on DIY television, and attends many conferences. In the near future, expect another fun collaboration between these two Women. Stay tuned!